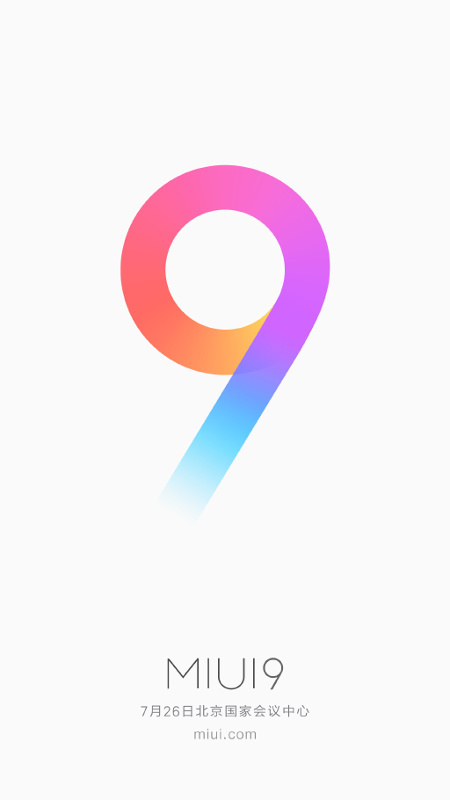 MIUI 9 Rollout has started. 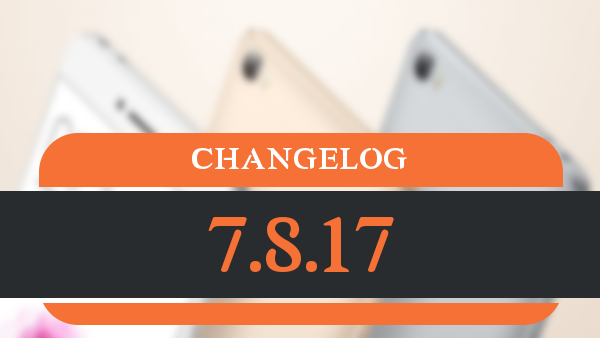 We will not update MIUI 8 in future! MIUI 9 Developer ROM for Mi 6, Mi 5X, and Redmi Note 4X Qualcomm will be released to the public! MIUI 9 Developer ROM for Mi MIX, Mi Note 2, Mi 5, Mi 5s, Mi 5s Plus, Mi 5c, Mi Max 2, Mi Max 32G, Mi Max 64G/128G, Mi 4S, Mi 4c, Mi Note Pro, and Redmi 4X will be released to the public! MIUI 9 ROM for all the other Xiaomi / Redmi devices (except EOL) will be successively released to the public! mandar777 wrote: 7.8.18 will release?? He is talking about miui 9 released for mi5, Mi5s ecc this morning. Xiaomi.eu already released this rom an hour ago..
Will waiting your rom! Thanks for your work!! Hey, can you upload the rom for mi4c. I have the xiaomi.eu one instaled on my phone right now. Thanks! Should I fresh install upgrading from miui8? Mi 5, also whats the best backup option. Edit: I cannot download it gives me 403, forbidden access. You don't have permission to access /release/dl/globeROM_v8_gemini_7.8.17_cfg-gadscr.zip on this server.